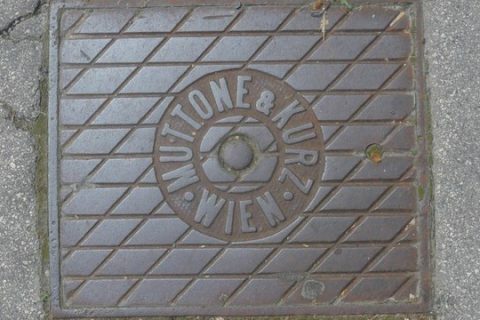 In Vienna, at almost every step there is an old manhole cover or storm drain. 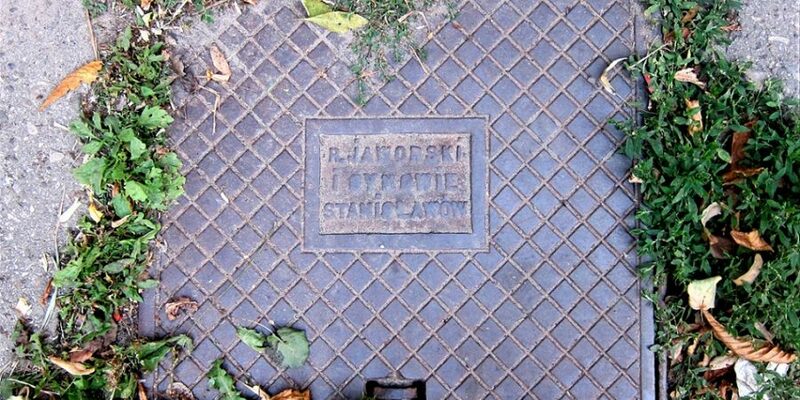 Fortunately, most include a date along with the manufacturer’s mark, and this is true even for modern ones. 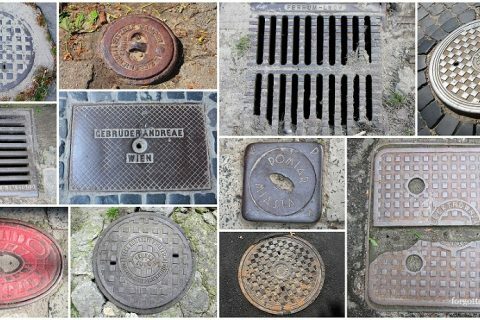 Below are square storm drains ranging from 1896 to 1957, posted in chronological order.